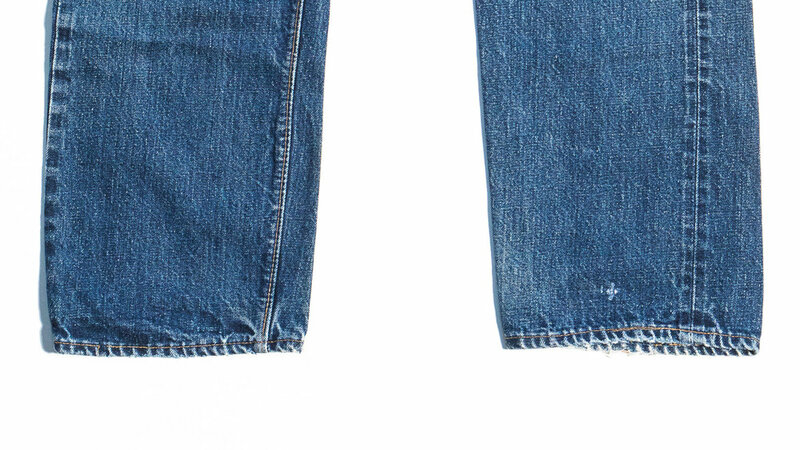 "I cannot say enough about the great job that was done on my jeans. 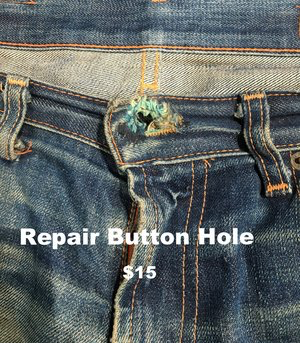 I can hardly see the repair. The process was fast easy and painless. A well done to all involved." 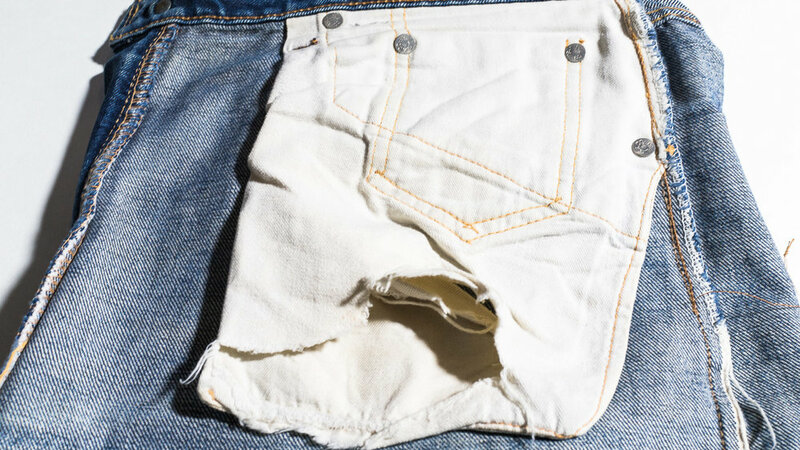 "I have 3 more pair of selvedge jeans and I would gladly spend the cost incurred to have them repaired by you guys. The shipping, etc. was amazingly simple. You’ll be seeing another pair by next week."